Continuing the artistic tradition of Renaissance, the jewelers of Caviar turn to the religions of the world as the plentiful source of inspiration. 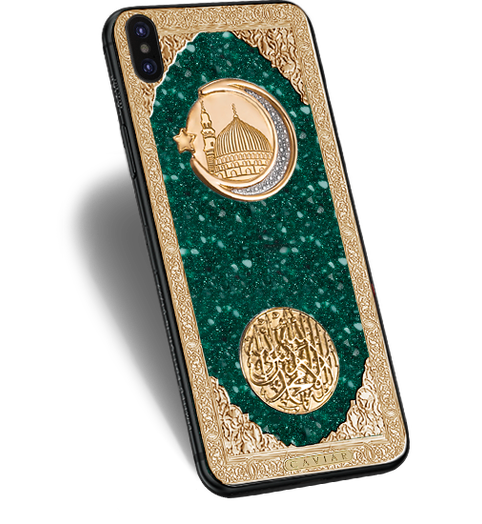 The smartphone Caviar Believe Medina Gold pays the tribute and respect to Islam. 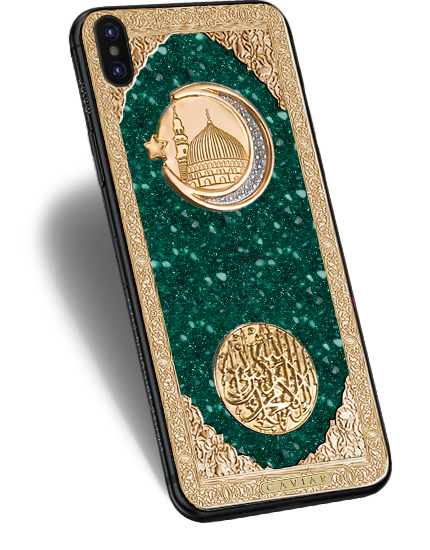 The phone’s design combines the canonic symbols of the Muslim faith and the unrivaled splendor of the jewelers’ work. 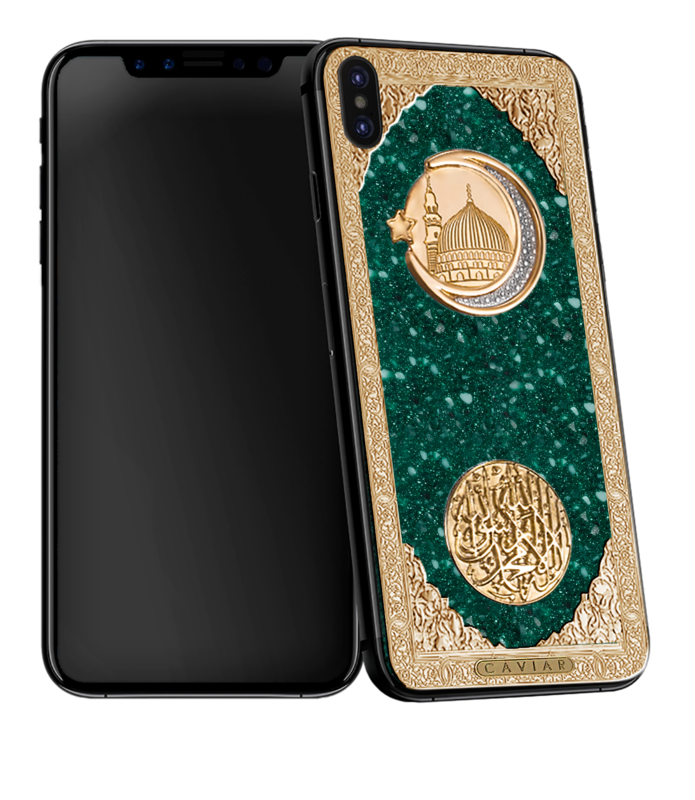 The panel of white gold is decorated with the ornamental script in the traditional techniques “islimi” and “girih” and is showily decorated with bas-reliefs with the image of the mosque Masjid al-Nabawi located in Medina, and the outline of shahada proclaiming the faith in Allah. 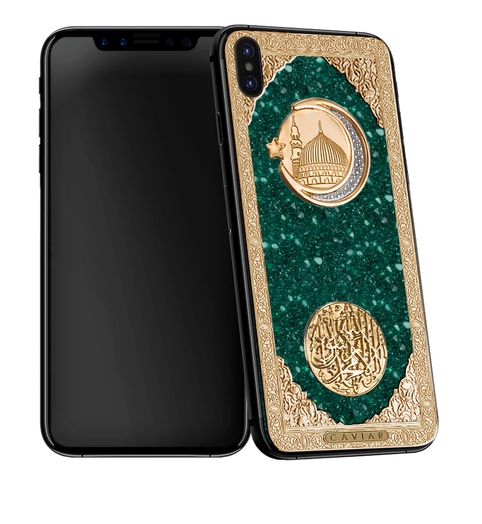 The volumetric elements are made of gold-plated elements and give the festive solemnity to the phone’s appearance, which raises it above the commonness. It takes 4 days of work to create one precious “Medina” device, but the spent efforts are worth the admiration that is caused by this unique apparatus. Volumetric half-moon with a star. Image of the mosque Al-Masjid an-Nabawi. Double gold covering according to the technology Double Electroplated (999 standard, 7 microns). 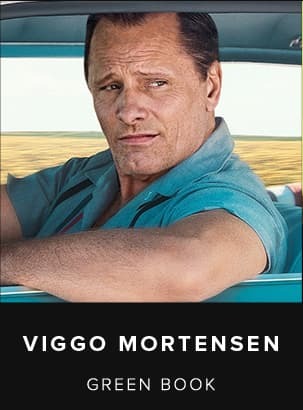 Volumetric image. Embossing. Double gold covering according to the technology Double Electroplated (999 standard, 7 microns).